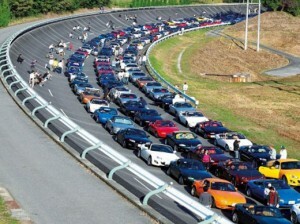 683 Mazda MX-5s joined the 1450 strong procession on the roads around Lelystad, forming the longest parade of driving Mazdas ever. 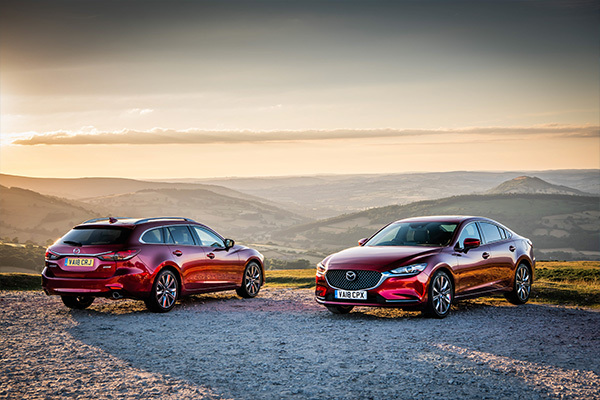 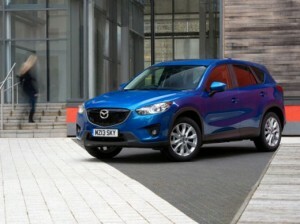 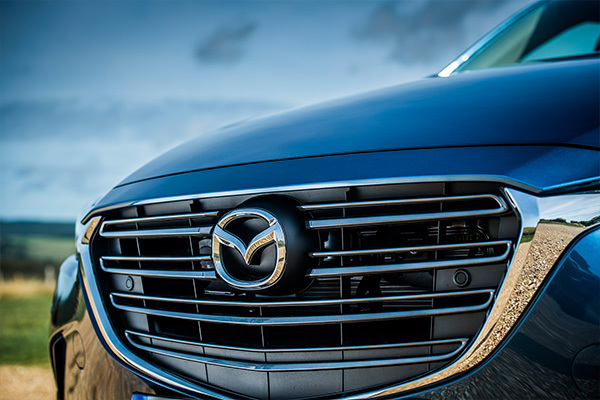 Mazda reveals plan to shatter the existing record for the “largest parade of Mazda cars” . 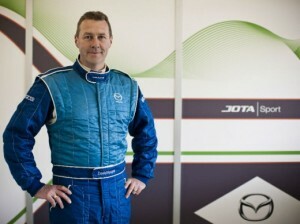 Motoring Journalist Richard Aucock gives his Britcar Production Sports Car Race diary. 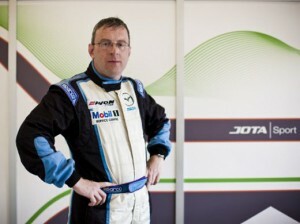 Motoring journalist David Hooper recalls his Silverstone Britcar experience. 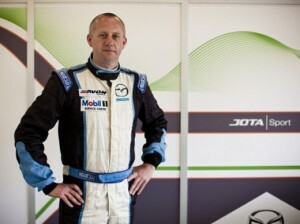 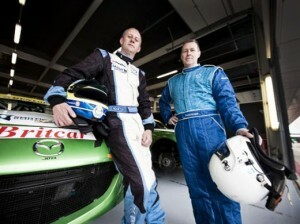 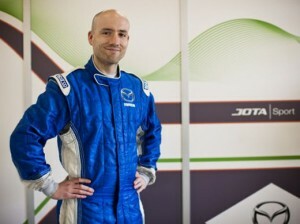 Mazda MX-5 racing driver Owen Mildenhall's talks about his Silverstone Britcar experience. 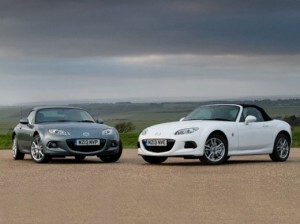 Win a Mazda MX-5 for four summer months in its new ‘fun-in-the-sun’ free competition.